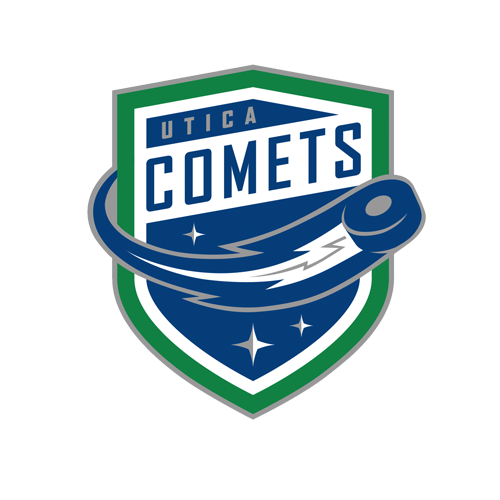 After clinching the franchise’s second Calder Cup Playoffs appearance, Utica Comets President Robert Esche has announced ticket information for the 2016 Calder Cup Playoffs. Season ticket holders will have the opportunity to purchase their seats from the regular season from now until April 21. All remaining tickets will go on sale to the general public on Friday, April 22. 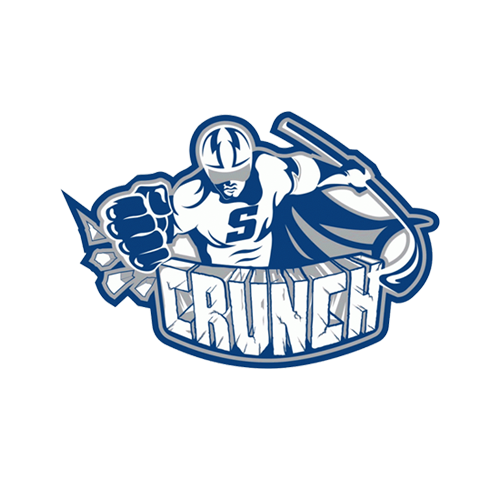 The Comets will finish as either the third or fourth seed in the North Division and will play either the Toronto Marlies (#1) or the Albany Devils (#2) in the opening round. The 2015-16 American Hockey League regular season concludes on Sunday and all playoff dates will be announced at a later date. 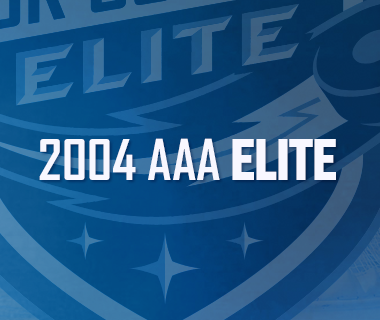 To ensure local Comets fans can get first chance to purchase tickets, single game playoff tickets will be available to the general public starting at 10a.m. on April 22, exclusively at the Utica Memorial Auditorium box office. Tickets will only be sold at the Labatt Blue Box Office (facing Cornelia St.). Tickets will be sold online (www.EmpireStateTix.com) and over the phone (866-688-8750) through Empire State Tickets starting at 12 p.m. No tickets will be sold over the phone through the Comets office or The AUD’s Box Office. 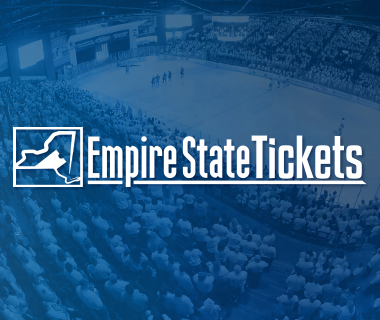 First-round playoff tickets for season ticket holders are available now through your online Empire State Tickets account. for those who wish to purchase their seats for the first round of the playoffs. 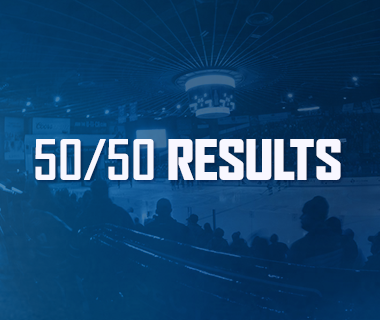 Details, prices and information will be announced at later date if the Comets were to advance further into the Conference Finals and/or Calder Cup Finals. 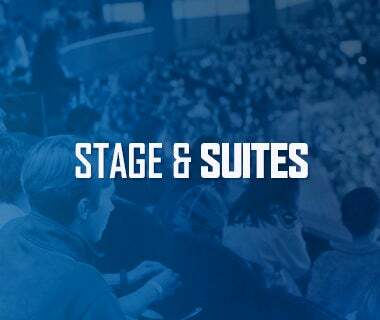 To reserve your season ticket for the playoffs please call the Comets office at (315)790-9070, or stop by the Fan Zone table during the games on April 15, or 17. For season ticket holders, once you opt in under your account, you are locked in for the first two rounds of the playoffs. Your credit card on file will be charged on a per-game basis, as needed. You will need to opt in again for playoff tickets should the Comets advance past the Calder Cup Playoffs first two rounds.